… the simple story of a girafe born on May 25th in the year 1961, Saint Sophie’s day. 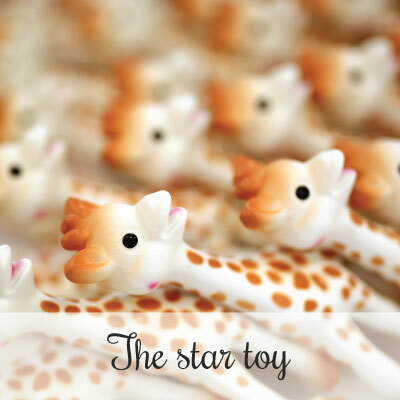 That is why one day in France, a certain Monsieur RAMPEAU, who was an expert in transforming the latex from the HEVEA tree using the rotational moulding of rubber as a toy-making concept, came up with the idea of designing a giraffe. Such an exotic wildlife figure would be a first on the market, and its size and shape would be ideal for a baby’s small hand to grasp. 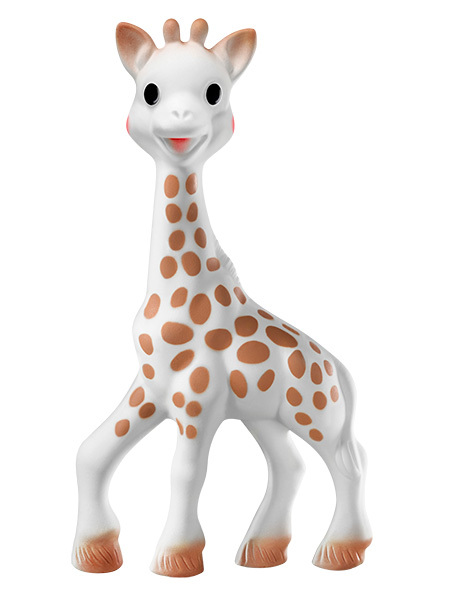 Sophie la girafe, who still looks exactly the same today, went into production on May 25th, Saint Sophie’s Day, hence her name. She was an immediate success. 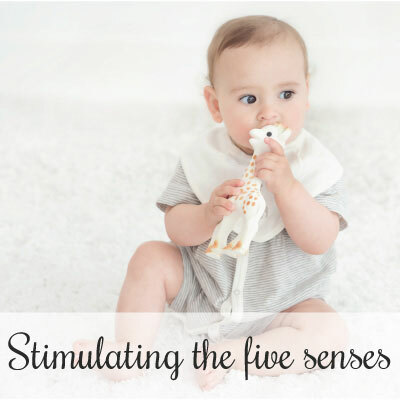 Young parents immediately recognised that she was a must for their baby… When the first signs of teething appear, Sophie la girafe helps babies stop crying! By simple word of mouth, the little giraffe’s fame spread. From then on, generations upon generations of children around the world would come to love listening to Sophie squeak whenever they pressed her tummy or head! VULLI, a company based in Rumilly in the Haute-Savoie region of France has continued to keep the highly guarded secret of how this wonder toy is made. 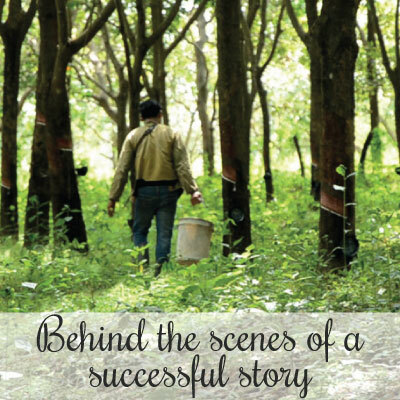 To this day, Sophie la girafe is still traditionally produced, a process that involves more than 14 manual operations. She is made from 100% natural rubber derived from the latex of the Hevea tree.